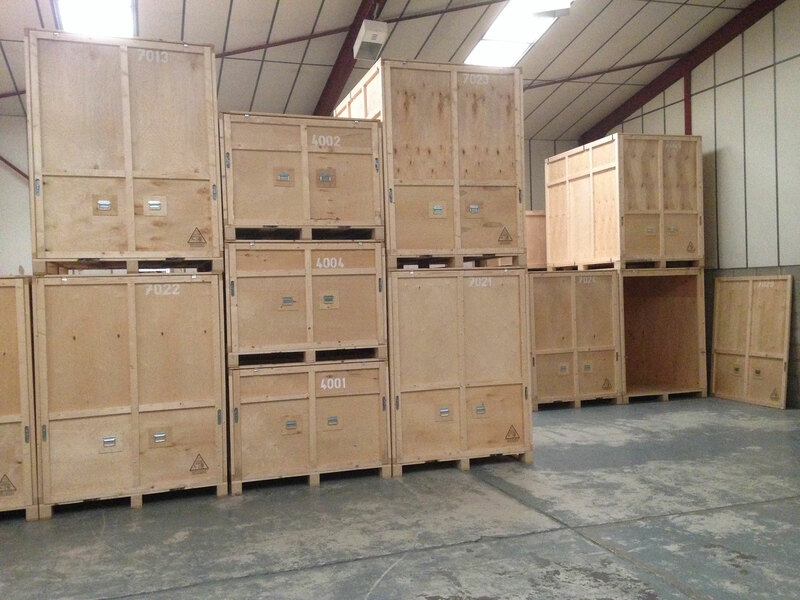 Self Storage - How Can We Help? 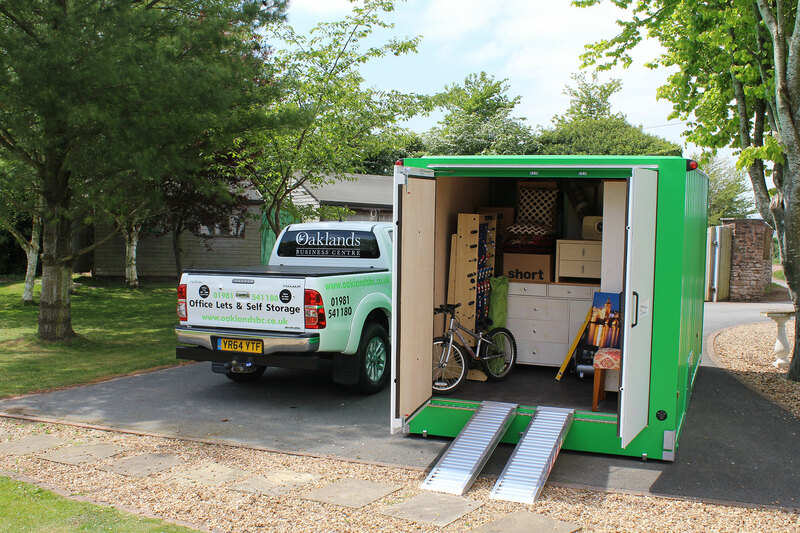 Are you planning to move house, declutter or renovate? 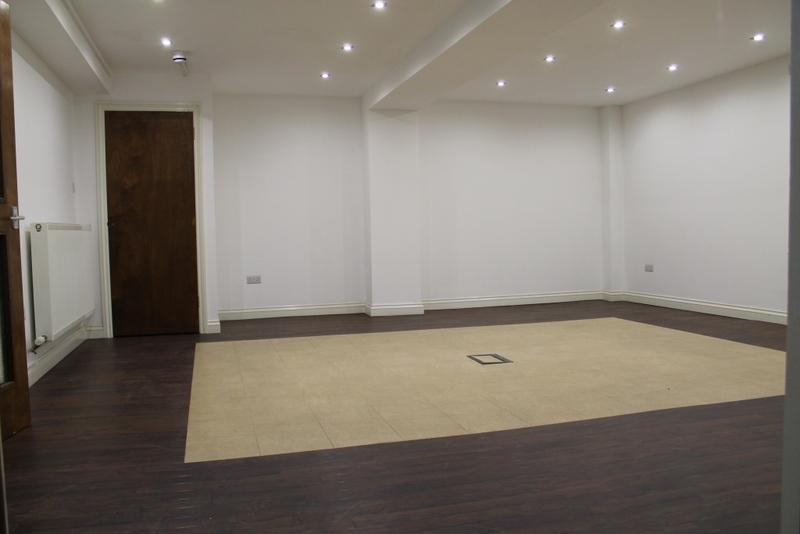 Do you have spare furniture, garage equipment or prized possessions but no room to keep them? Perhaps you run a small business looking for a safe place to store your valuable stock or archive files. 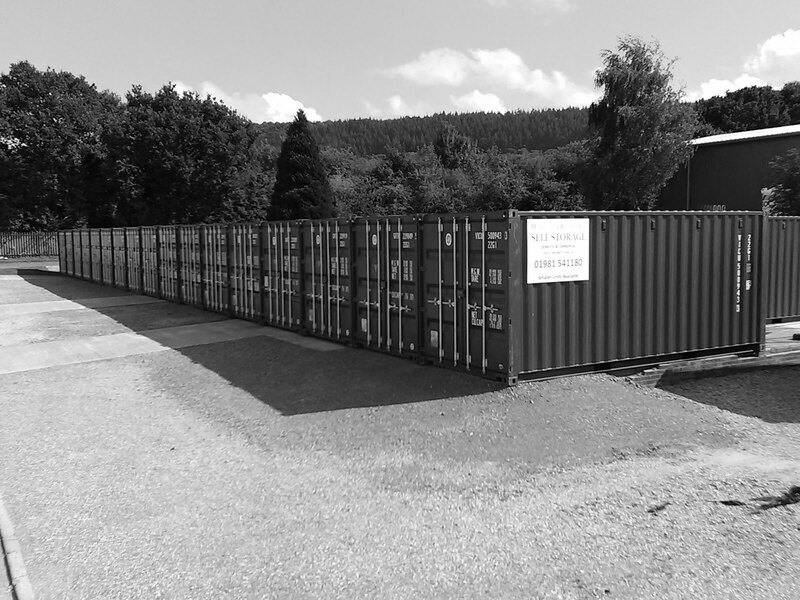 As a local family run business with over 30 years’ industry experience, we provide a range of affordable, high-quality self storage solutions to suit your needs, with easy to reach locations covering Monmouthshire, Herefordshire and Gloucestershire. 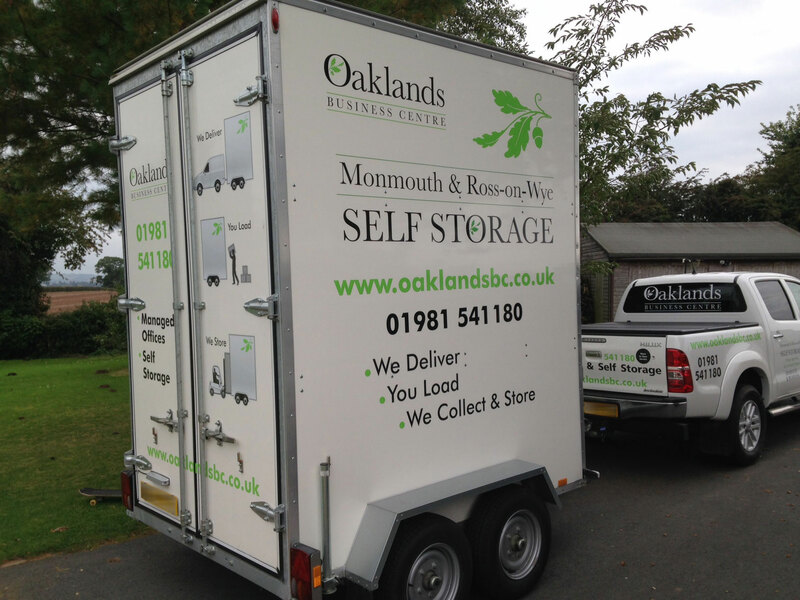 We understand however that choosing the right type of storage unit is just the start of your journey, which is why we offer additional services such as collection direct from your door (Mobile Self Storage), help organise full house removals, provide contents insurance if needed or arrange assistance when moving your belongings into, or out of our storage units if you are on your own. Our storage units are ideal for the short-term fix or long term plan so don’t hesitate to email or telephone us 7 days a week and we promise to help you enjoy stress free self-storage.